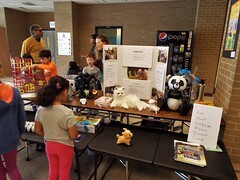 The Hanover Arts and Science Festival featured performances by all county bands, orchestras, and chorus. 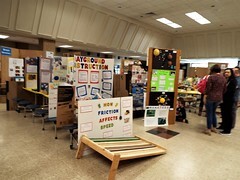 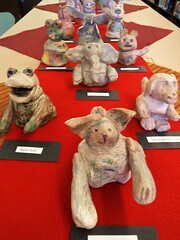 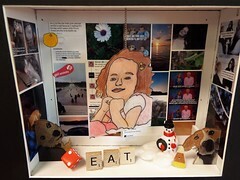 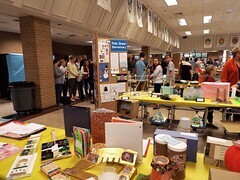 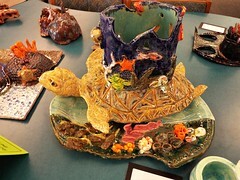 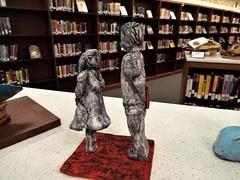 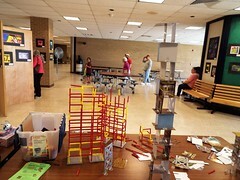 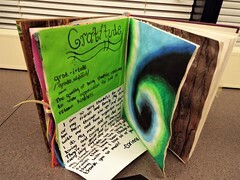 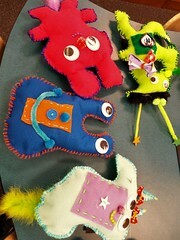 Select art and science exhibits were on display from every school in the district. 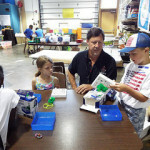 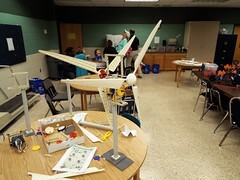 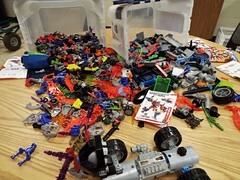 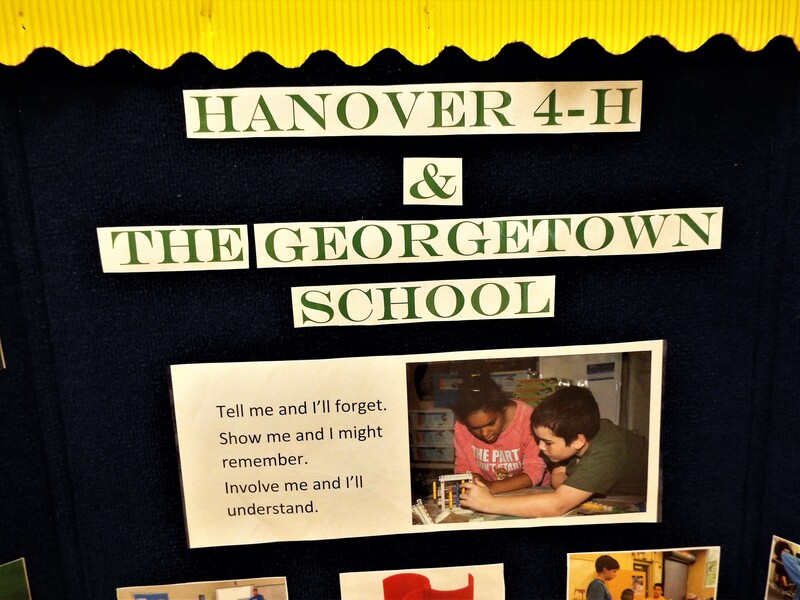 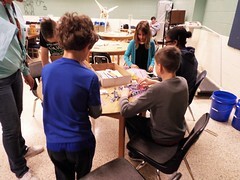 Hanover County 4-H and The Georgetown School once again hosted the makerspace, where kids and families could gets hands-on with activities. 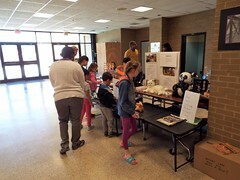 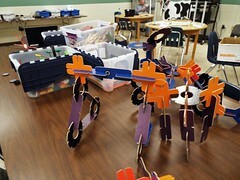 An additional exhibit featured robotics and animatronics. 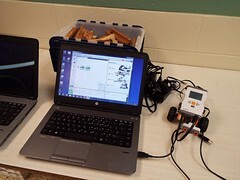 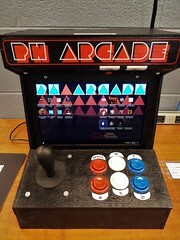 Students from host Atlee High School qualified for the national robotics competition.